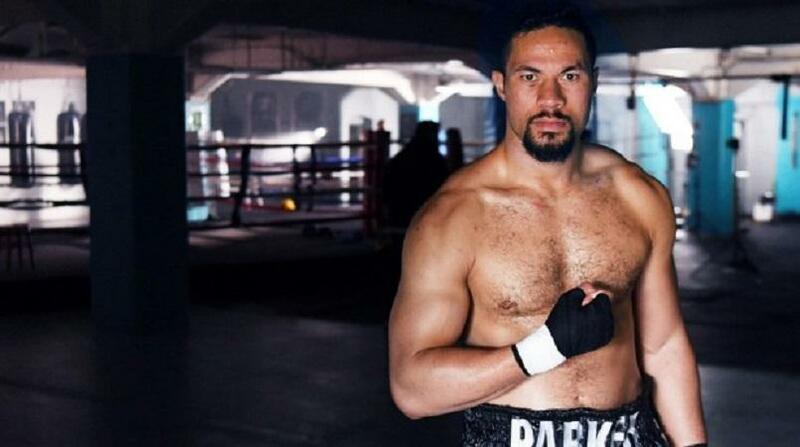 Can Joseph Parker prove that the UK isn't a jinx for him? The next big fight in the career of IBF/WBA heavyweight champion Anthony Joshua is upon us, as he will be meeting WBO champion Joseph Parker on March 31 in Cardiff. There has been a lot going on with Joshua in the press, as always is the case, including some of those believing “AJ” has a weak chin. Parker was one of those making the claim, but in a recent interview with Fight Hub TV, Joshua fired back. Joshua then pointed to his classic battle with former champion Wladimir Klitschko this past April, in which he dropped and stopped the valiant legend in the 11th round. True enough that Joshua has been tested to deep limits in that fight and emerged victorious. No reason for him to doubt himself. Joshua knows all too well that boxing is a mental game and responded to whether or not Parker’s side could be playing games. Either way, he is taking an approach as professional as possible heading into this. Kovalev-Mikhalkin & Bivol-Barrera March 3 Tickets on Sale Now!